Bernadette Peters out in the rain…. 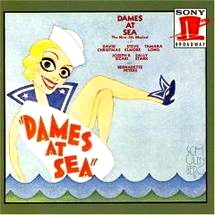 From the off-Broadway show (1966) Dames at Sea: “It’s Raining in my Heart.” (live performance); Last posted in 2017. 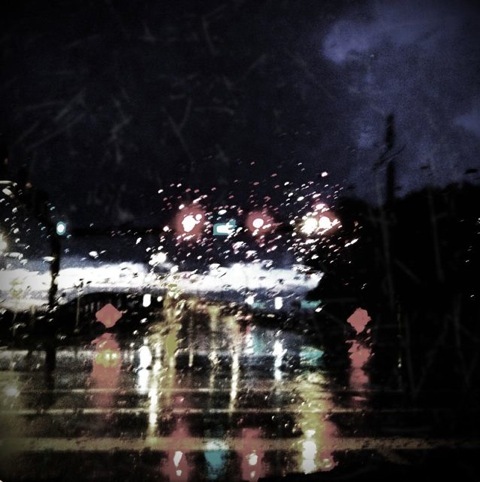 “Where’s my umbrella and where’s my guy? Bernadette Peters brings us a musical garden abloom with romantic metaphors. Imagine the staging of this number in the show. I love the part in the middle when a male chorus marches onto the stage. Picture them in top hats and tails, and listen to how they transform the music. It is spectacular!